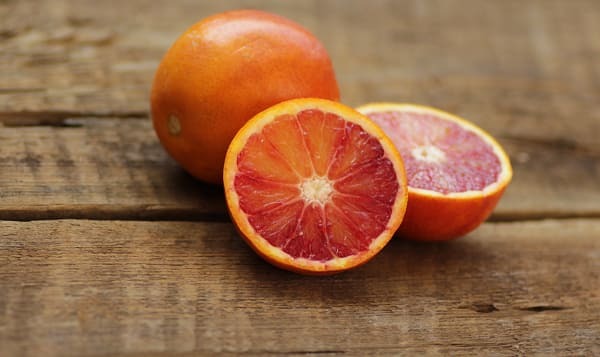 A sweet orange with red tinted flesh. This product traveled 2188 km to reach our warehouse. Sundance Natural Foods has been in business since 1971. They are growers, packers and shippers of Certified Organic Citrus and Avocados. Their goal is to produce the highest quality of Certified Organic Citrus and Avocados. They represent Over 3,929 acres of Certified Organic growers in Northern and Southern California. In 2000, They upgraded their packing line to a four line sizer from Durand-Wayland. The upgrade of the packing line has helped them increase the volume of citrus that they can process, thus making their prices more competitive.